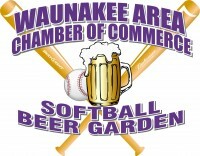 The Chamber's own Beer Garden is held during the WaunaFest Celebration the last full weekend of July, starting Thursday evening. The Chamber partners with Wisconsin Distributors and brings you the 'best seats in the house' to watch the ball tournament at Centennial Park. Country Wide ROCKS is a live Modern Country, Classic/Modern Rock and Pop trio act with a full band feel/sound while having the advantage of being able to perform in spaces that can't easily accommodate a full band. Band members include Bobby (Vocals), Brian (lead Guitar/Vocals), Sean (Vocals/Guitar), Marcia, (Vocals), Curt (Drums), Derek (Vocals/Guitar). 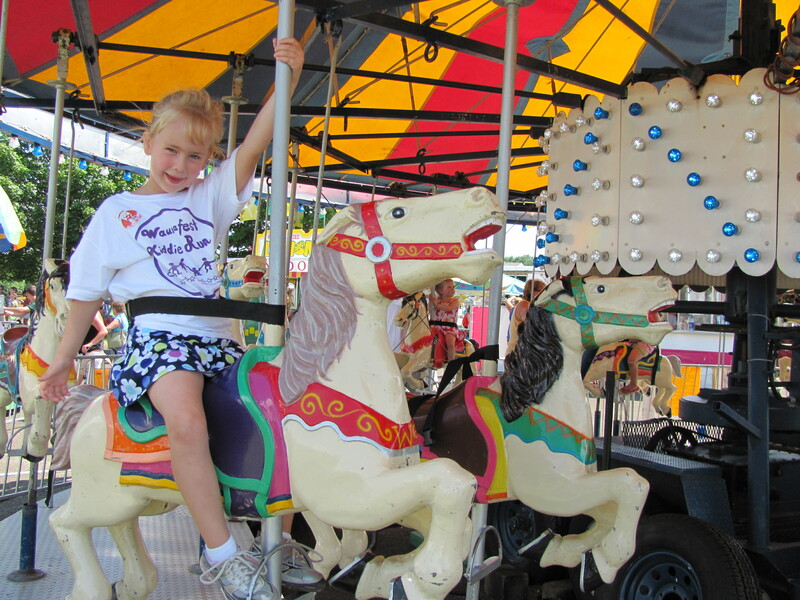 In conjuction with the WaunaFest Celebration, held the last full weekend in July, the Chamber of Commerce coordinates the Annual WaunaFest Run held on Saturday morning during the festival. This anticipated community event is not just a run, it is an opportunity for people from all walks of life and all fitness levels to come together to experience Waunakee; our beautiful neighborhoods, growing business district and the giving spirit of our amazing citizen volunteers, community and business supporters. Runners, Walkers and Volunteers return year after year to take part in this fun event. So, whether you're a dedicated runner or just enjoy a jog or walk in the fresh air, WaunaFest Run has something for everyone. 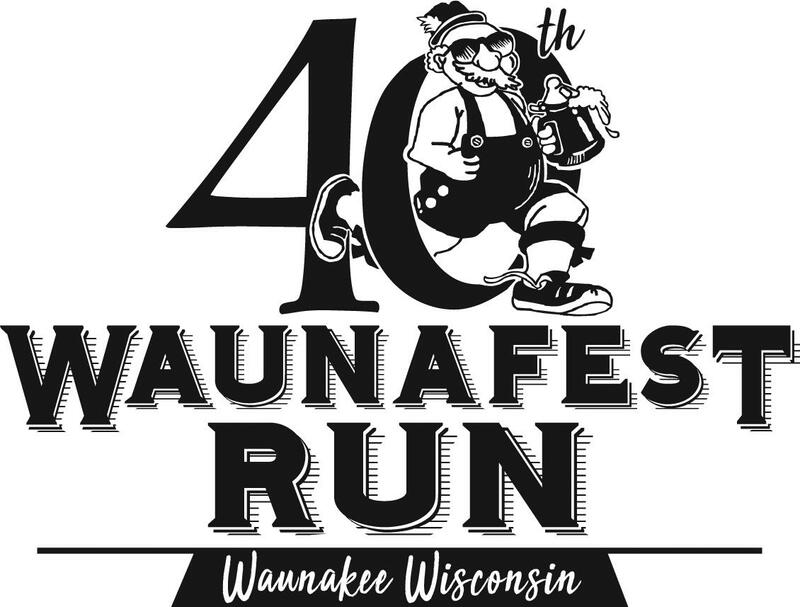 Grab your running shoes and join us on Saturday, July 27, 2019 for the 41st Annual WaunaFest Run. 10 mile and 5K timed races, 2 Mile Walk and Kiddie Run.